This year, as a few of you may have noticed, we didn't include our Top 10 albums of 2015 in our annual Year in Review issue. But as this year was packed full of awesome new releases, we absolutely wanted to include our lists online. Let us know if there were any albums we left out below. 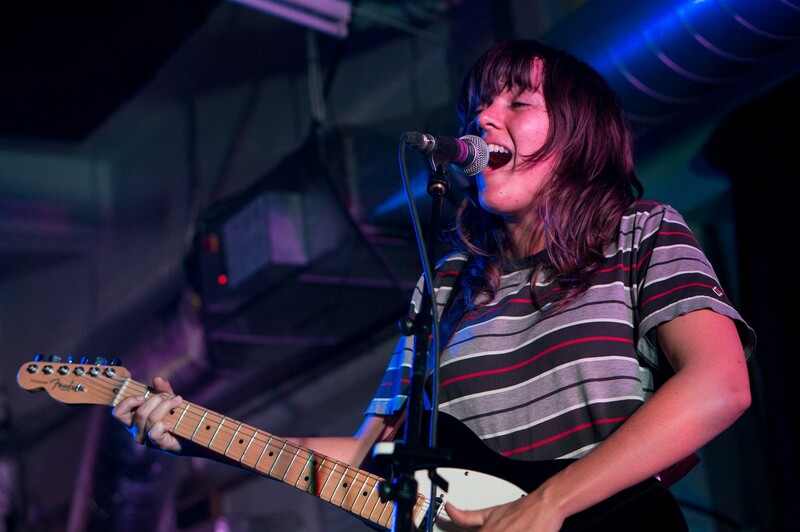 Also, check out our picks for the best local shows of the year here. In May, depressive-sounding troubadour Father John Misty, aka Joshua Tillman, flung himself around one of the Sasquatch! music festival stages in what was almost a parody of rock star dance moves. The music he played, mostly from his February release, I Love You Honeybear, was also almost a parody of music and lyricism. Now, nearly six months later, this is the album I keep going back to. With sweeping orchestration and synthesizers, sparse piano parts and the occasional laugh track, the tunes balance biter sarcasm with actual happiness — Tillman was recently married, after all. 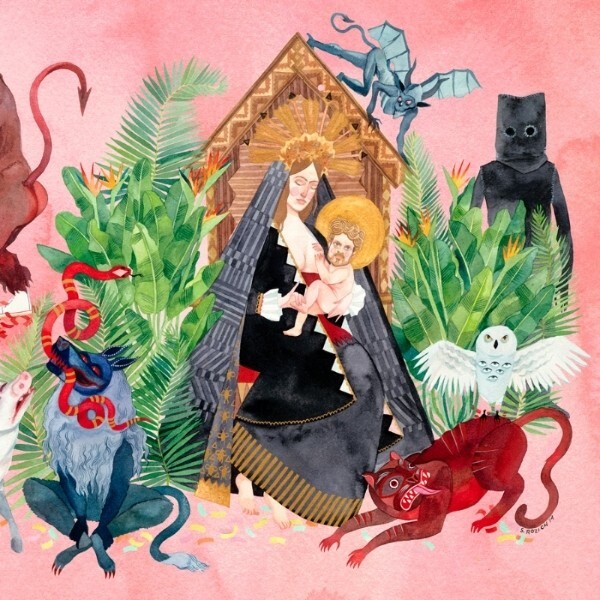 At one point in the album’s lead single “Bored in the USA” Tillman (a former Fleet Foxes drummer) asks: “Is this the part where I get all I ever wanted?” And while it’s hard to get everything you ever yearned for, at least this year, we were blessed with Father John Misty’s eccentric and haunting best piece of work to date.